Space is valuable, especially in large cities where land can be scarce. 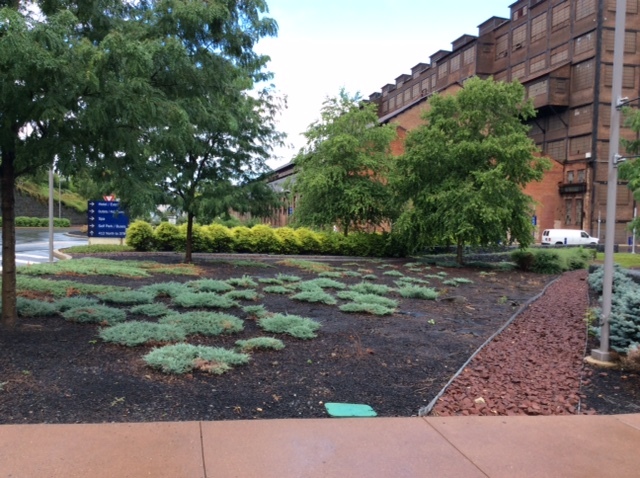 Landscape enhancements can maximize the functionality and appearance of unused space, adding value to your property. 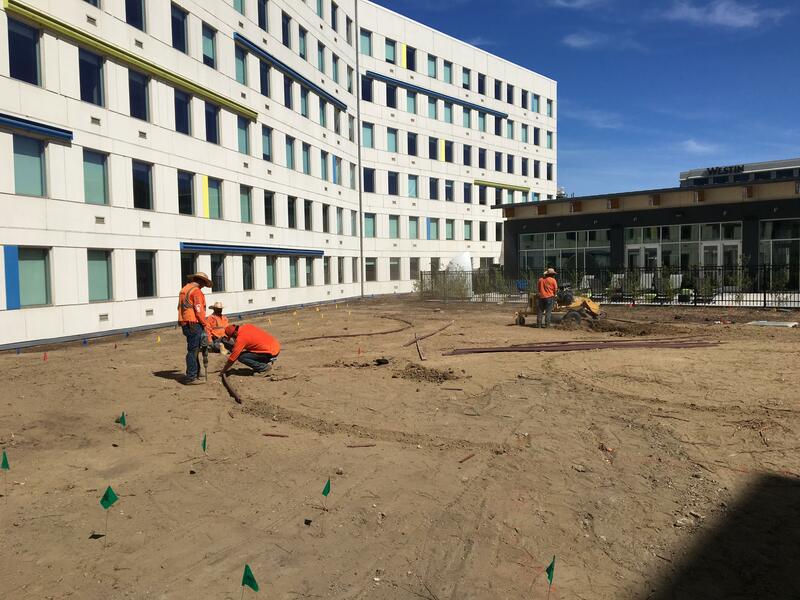 Hardscape elements can supplement the look of green landscapes while reducing maintenance costs associated with live plant material. 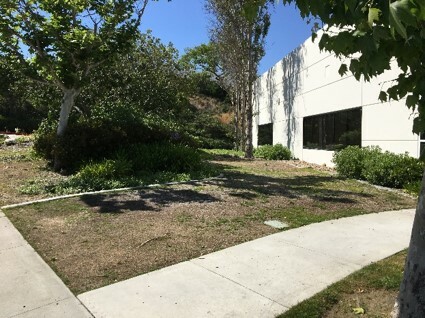 While rain is generally beneficial to a landscape, too much in a short amount of time can cause severe soil erosion and runoff that will damage plants and pollute waterways. 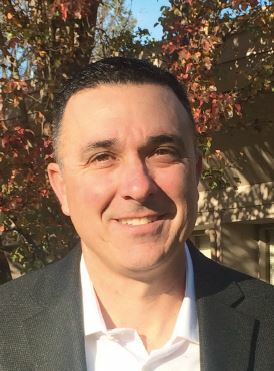 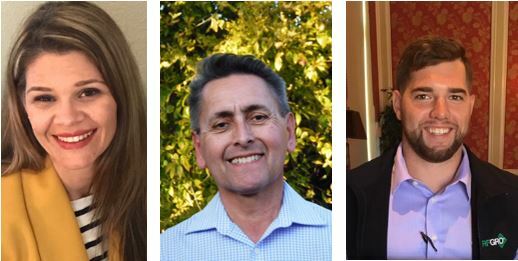 LandCare hired Regional Controller Kristin Whatcott to Texoma, Branch Manager Jay Rodriguez to Orange County North, and promoted Quinton Peak to Operations Manager in San Antonio. 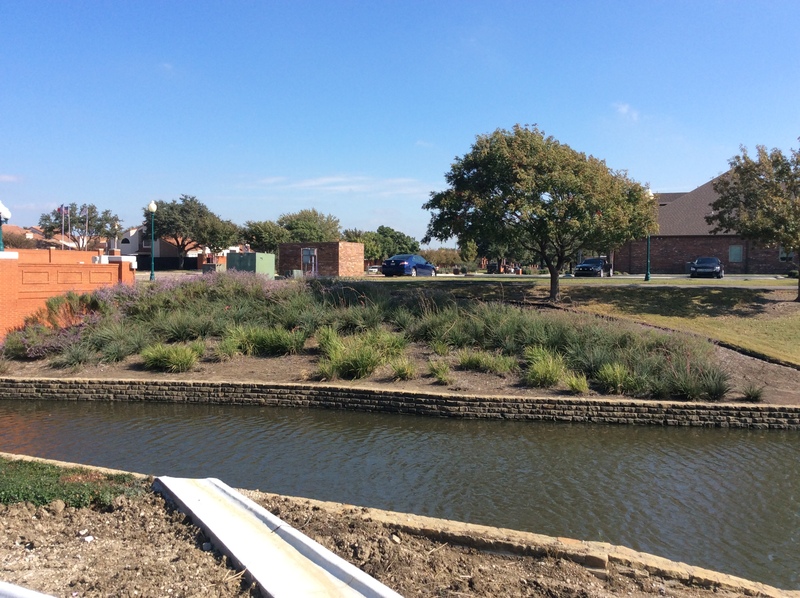 Find out how LandCare increased a client’s landscape aesthetic while cutting water usage here. 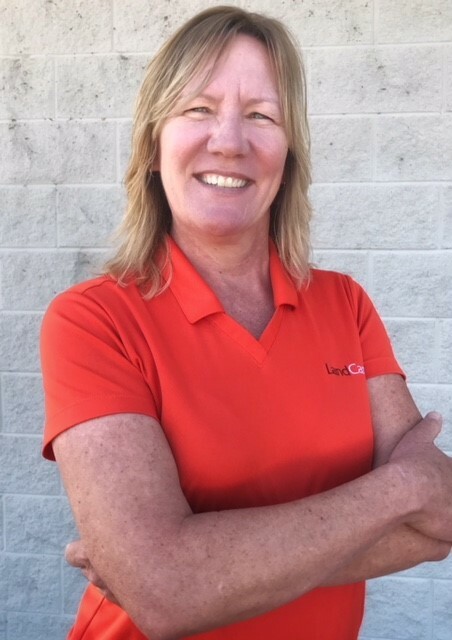 Orlando Branch Manager Cristi Cochran has experience in nearly every aspect of the green industry, from working on crews, managing teams, and even owning her own business!